Sport is our lifeblood and to many people it is as vital as the air we breathe. When choosing the right activewear, it is important that you feel comfortable. The keyword here is: Function. Especially in sports, it is essential that your clothes fit properly, that they are functional, and that the size is just right. The fabric should also be breathable and quick-drying. sportswear is as diverse and individual as the different sports it is made for. But the activewear you choose always depends on your own needs and style. 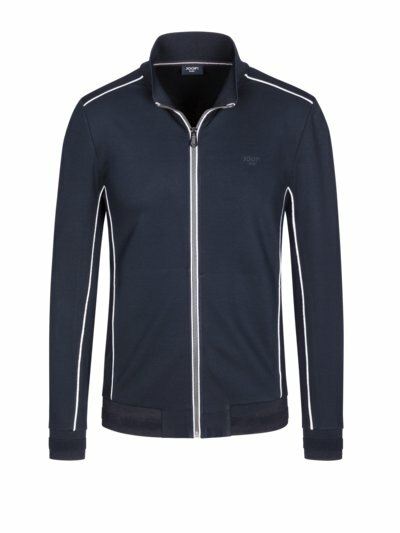 If you are looking for the right sweatpants, the perfect jacket or the ideal sports shirt or shorts you should also pay attention to quality. Running: Breathable running fashion is suitable for fast running, but also for intense walking. Well-fitting pants and shorts are just as important as the right top or T-shirt. Depending on the season, your choice might vary. A T-shirt or functional shirt is a must. If the temperatures outside are a bit colder, you can complement your outfit with a training jacket or a sweatshirt. Even if you sweat while jogging, it is important not to let yourself get chilled. That's why you should not dress to keep too cool. Trekking: An exciting trail in the mountains, a hike through forests and valleys or a stroll in the warm sunshine - for trekking you should wear the appropriate activewear. Our range features the perfect functional fashion in big & tall sizes with practical details. In summer, many men prefer to wear shorts. But if you start early in the morning, it might be a bit too chilly. The smart sportswear solution: trekking pants with zip-off legs. This gives you options: wear them short or long, or switch it up as the temperature changes. If you are looking for plus sized trekking fashion, you will find great outdoor jackets, functional clothing, shirts, 3-in-1 functional jackets and much more. Swimwear: A refreshing dip - the only thing missing: The perfect swimming trunks. As well as the variety of colours and patterns, there is also a range of different models. Stylish swimming trunks, sporty swimming pants or comfortable swimming shorts in big sizes - check out the variety for yourself. Ski & Snowboard: If you love the exhilaration of skiing down the slopes, you know how important it is for your XXL sportswear to feel comfortable. Nothing you wear should feel restrictive or uncomfortable. And perfectly fitting ski underwear in plus sizes is of course a must. Discover great ski jackets and ski trousers in XXL sizes and up, from trendy brands for the discerning man. 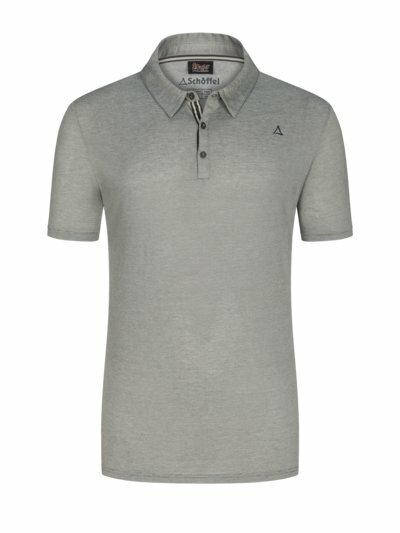 Golf: Sporty golf fashion impresses with stylish colours, as well as individual designs and great functionality. Big and tall men wear a shirt or polo shirt with the sleeves covering at least half of the upper arms. But the most important thing is that your activewear should be the right size, so you have plenty of freedom of movement. Are you looking for the right men's sportswear that fits your style and size? 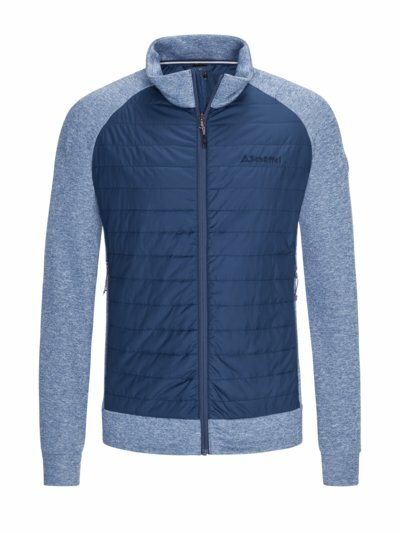 Shorts, T-shirts, sweatpants or a functional jacket? Then discover the wide range from XXL to 8XXL at Hirmer BIG & TALL. In our range, you are sure to find the right size, the perfect activewear, and the best fit for your outdoor activities.